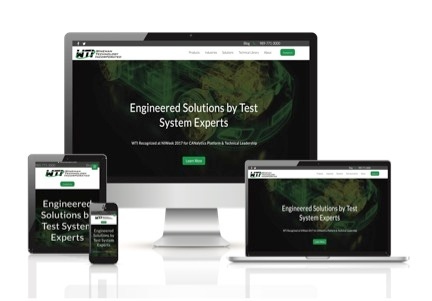 Wineman Technology (WTI) specializes in providing technical solutions for a wide range of test and measurement applications with expertise in mechanical, electrical, hydraulic, and pneumatic engineering. 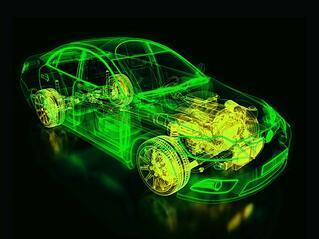 The company has been named a National Instruments Gold Partner and Parker Hannifin Select Partner. TREW Marketing has served as WTI's marketing partner since 2009. In that time, we have shifted marketing focus from an 80% spend in outbound marketing, largely focused on trade shows and advertising, to a 75% spend in an inbound strategy, based on publishing optimized technical content on a consistent basis. Since partnering with TREW, WTI's business has grown well over 50%, and has recently expanded their production facility as a result. Learn how you can achieve lead growth success by implementing an inbound marketing approach. "Over the last several years, we’ve invested in our marketing foundation and shifted our investment from a mostly outbound approach with a heavy focus on trade shows to a more inbound approach focused on web and content marketing. 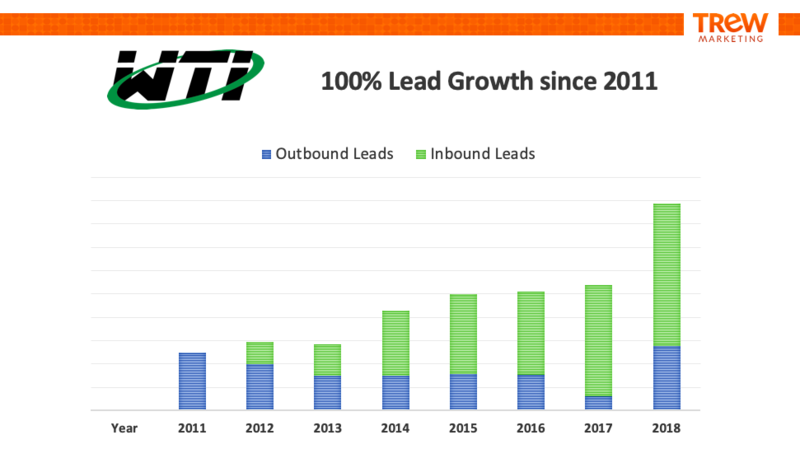 As a result, our company has grown over 50 percent, and, today, the majority of our leads come from online sources." Is TREW Marketing the right fit for you? Request a marketing assessment and let's explore further.